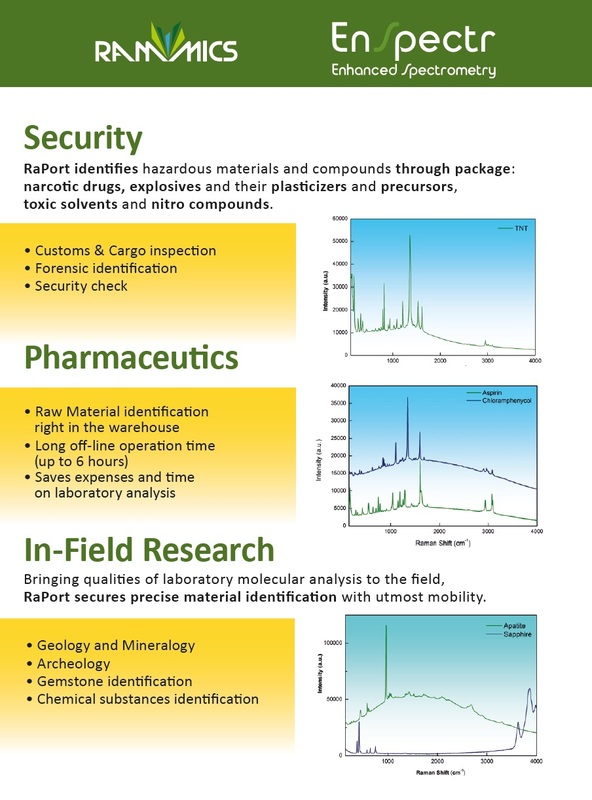 Bringing qualities of laboratory molecular analysis to the field, RaPort® secures precise material identification with utmost mobility. 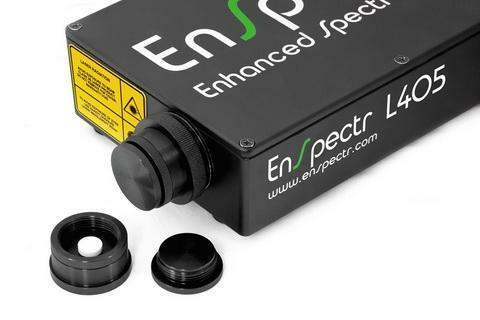 Fully portable device, lightweight, supplied with in-build battery and wireless data transfer, easily acquires spectra of prohibited materials and their compounds. 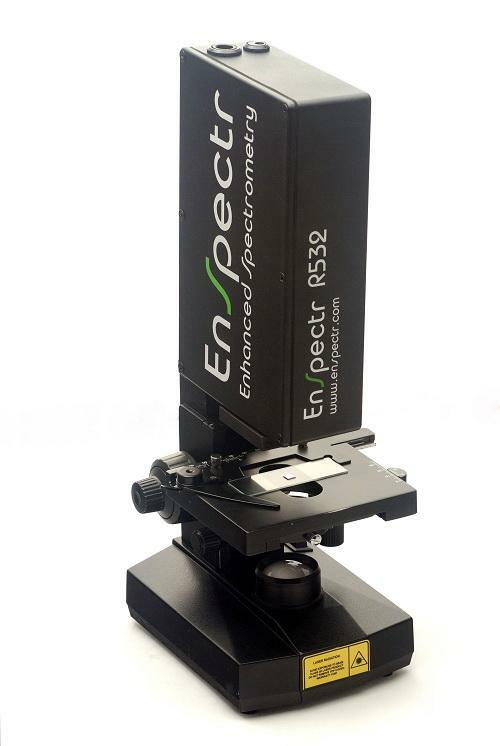 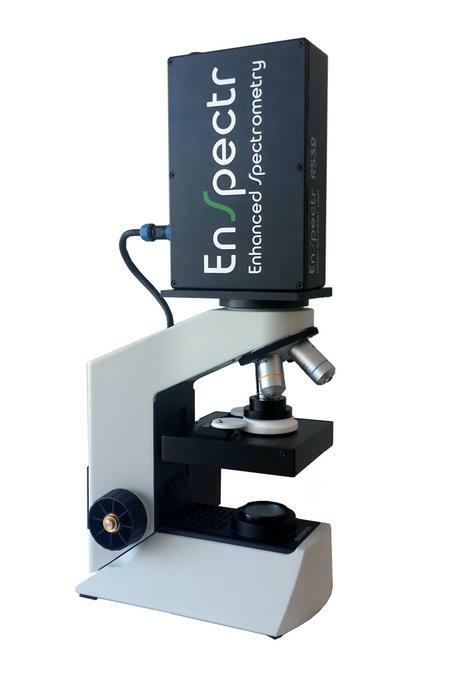 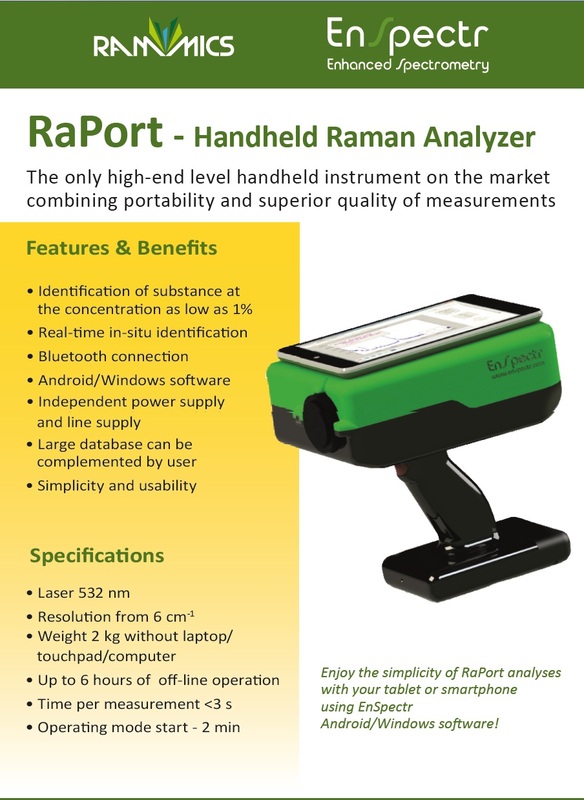 Have RaPort® with your Android or Windows tablet / smartphone and enjoy the simplicity of analysis with EnSpectr mobile software. 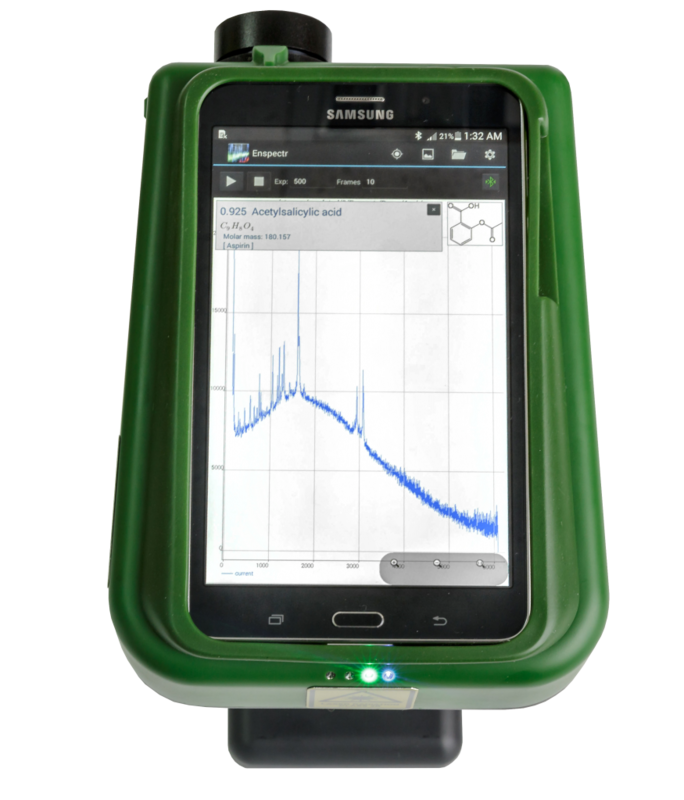 Create your own database, work with spectra, and manage measurement options within one user-friendly interface. 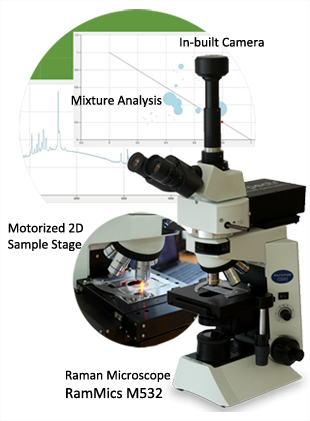 Identify pieces of substance at the concentration as low as 1% due to unique algorithm of recognition and quality of measurements. 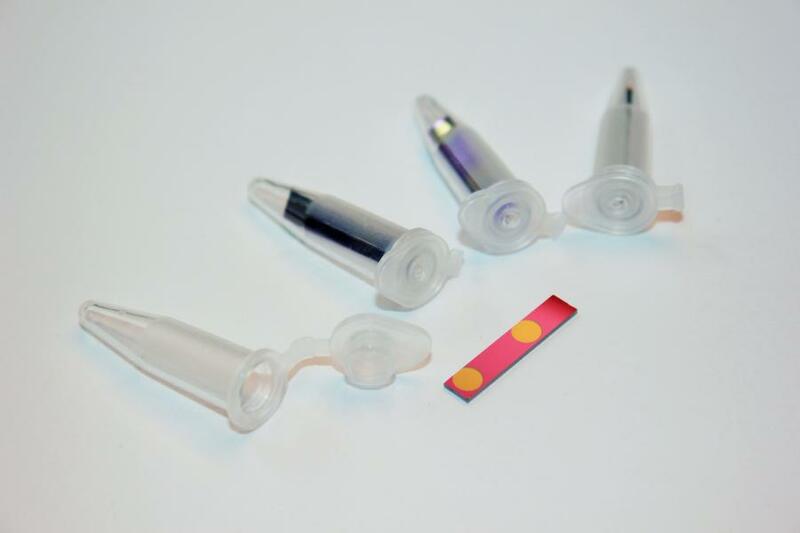 Other Product In Group "Raman Spectrometry (5)"